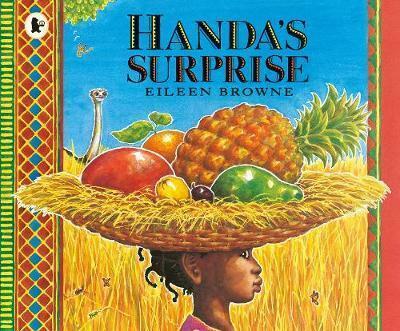 A modern classic named one of the best culturally diverse picture books in the UK, this is the story of Handa, who's part of the Luo tribe in south-west Kenya. Handa decides to take seven pieces of delicious fruit to her friend, Akeyo, who lives in the neighbouring village. But as Handa wonders, I wonder what fruit Akeyo will like best?, a series of sneaky animals steal something from Handa's basket, which she's carrying on her head... When Handa reaches Akeyo, will she have anything left to offer her friend?